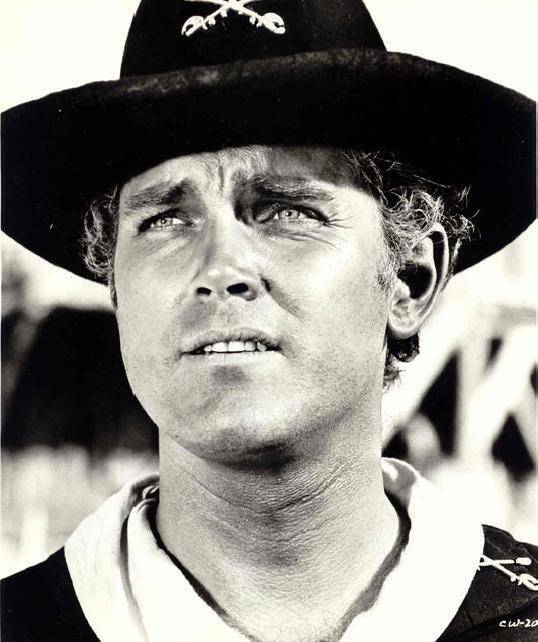 1964: Jeffrey Hunter: Un Buen Chico Sera Un Bandito and the English translation for that article, Jeffrey Hunter: A Nice Guy Will Be a Bandit. Also, Jeffrey Hunter, Un Bandido Con Los Ojos Azules and the English translation for that article, Jeffrey Hunter, A Bandit With Blue Eyes. The photos from the Spanish articles were also added to their existing “widescreen” English translations. 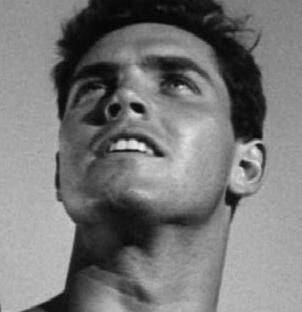 1966: Jeffrey Hunter, Un Actor Que Habla Poco De Sí Mismo and the English translation for that article, Jeffrey Hunter, An Actor Who Speaks Little of Himself. The photos from the Spanish article were also added to its existing “widescreen” English translation. Jeffrey Hunter: A Pretty Face May Have Been His Downfall! 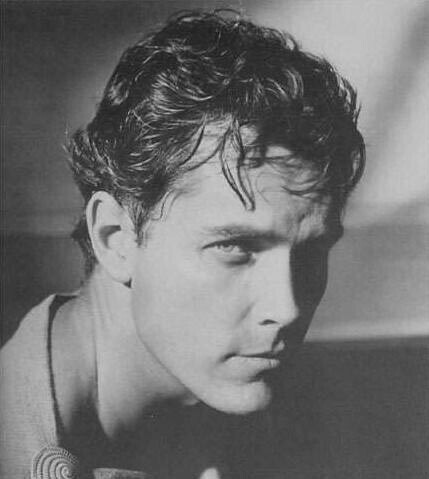 (1984), Jeffrey Hunter – Hollywoods schönster Allroundmime (2000) and the English translation for that article, Jeffrey Hunter: Hollywood’s Most Handsome All-round Actor. September 16, 2018: One photo has been added to the With Barbara Rush page, and one to the Black and White Photos page. 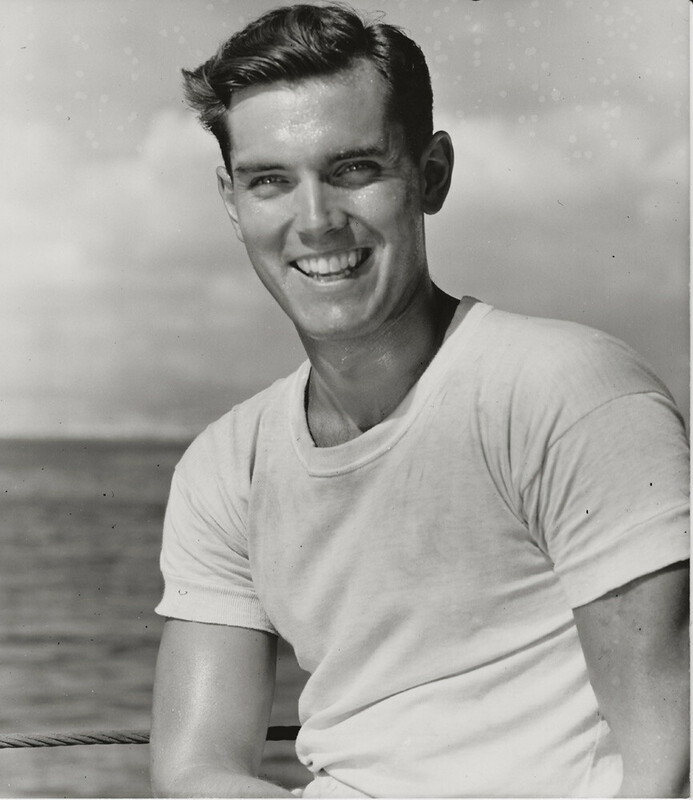 On the In Memoriam page, all four newspaper obituaries have been added, as well as these magazine articles (all from 1969, click on the links to view): He Had Changed So Much, Jeffrey Hunter Dies at 42: A New Life Cut Short, and At the Height of Happiness – Death. All Scrapbook mobile-friendly PDFs have now been added! Visit that page to view them. Finally, three other magazine articles have been added in mobile-friendly form (click on the links to view): He Made It – Single-Handed (1953), They don’t need a crowd (1954), and She Has Her Cake…and Eats It Too (1954). June 24, 2018: Nine photos have been added to The Christmas Kid page. Welcome to the new jeffreyhunter.net! The site is much more mobile-friendly, while still being accessible to computer users. Comments are welcome – feel free to contact me. Some areas have been reorganized, but repeat visitors will find many similarities to the old site. On some smartphones, text is easier to read on some pages in landscape mode. The Video Clips page no longer plays streaming videos; each video now resides on the page for the video’s film or TV program. All the videos are easy to find, since they are linked on the Video Clips page. Most of the In Print articles have not yet been converted to a one-column format to make them mobile-friendly. The conversion process can be time-consuming; mobile-friendly versions of articles will be added as time allows. Please note that clicking on an article title no longer opens the article; it opens an article description. Icons for computer-friendly articles (and mobile-friendly articles, where available) have been added next to the titles. Click on the appropriate icon to read the article. The In Print and Television pages have each been split up into multiple pages of more manageable size. The King of Kings, Temple Houston, and Sergeant Rutledge pages have been split up for the same reason. Both the Photo Galleries and In Print menus now have sub-menus. Unfortunately, sub-menus for the Films and Television menus would be too large, so it is still necessary to visit those pages to find links for individual film or television program pages. The Cool Links! page has been discontinued. A sitemap has been added. Site update information will be added to this page as changes are made. Thanks for your interest, and I hope you enjoy the site! For those who prefer to visit the old site, it is for the time being still available at saved.jeffreyhunter.net.